$279. 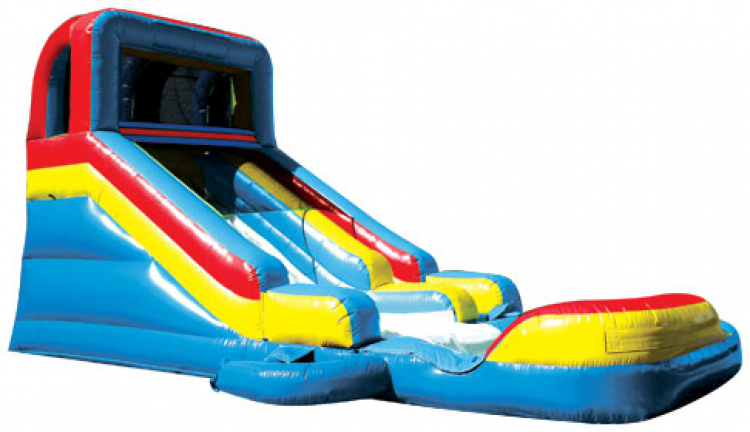 This Medium Slide N' Fun brings fun to your party or event. Riders climb up 14 feet and then zip down the slide into a padded bottom and then can return up the ladder for more action. The size and slope of this slide is best for pre-school through lower elementary age kids.